The Corruption of Capitalism: Why Rentiers Thrive and Work Does Not Pay (London: Biteback, 2016). Social Income and Insecurity: A Study in Gujarat, with J. Unni, R. Jhabvala and U. Rani (New Delhi: Routledge, 2010). Work After Globalization: Building Occupational Citizenship (Cheltenham, UK and Northampton, MA: Edward Elgar, 2009). Promoting Income Security as a Right: Europe and North America, edited (London: Anthem Press, 2004, revised 2005). Un revenu de base pour chacun(e), edited with A. November (Geneva: ILO, 2003). A Basic Income Grant for South Africa, edited with M. Samson (Cape Town: University of Cape Town Press, 2003). Minimum Income Schemes in Europe, edited (Geneva: ILO, 2003). Beyond the New Paternalism: Basic Security as Equality (London and New York: Verso, 2002). 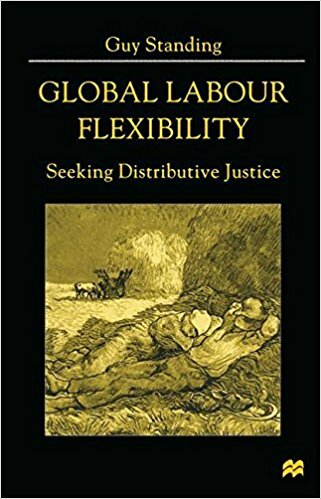 Global Labour Flexibility: Seeking Distributive Justice (Basingstoke: Macmillan, 1999). Labour Flexibility in a Third World Metropolis, with L. Deshpande and S. Deshpande (New Delhi: Commonwealth Publishers, 1998). Russian Unemployment and Enterprise Restructuring: Reviving Dead Souls (Basingstoke: Macmillan, 1996). Restructuring the Labour Market: The South African Challenge, with J. Sender and J. Weeks (Cape Town: Government Printers and Geneva: ILO, 1996). Minimum Wages in Central and Eastern Europe: From Protection to Destitution, edited with D. Vaughan-Whitehead (Budapest: Central European University Press, 1995). Structural Change in Central and Eastern Europe: Labour Market and Social Policy Implications, edited with G. Fischer (Paris: OECD, 1993). In Search of Flexibility: The New Soviet Labour Market, edited (Geneva: ILO, 1991). Towards Social Adjustment: Labour Market Issues in Structural Adjustment, edited with V. Tokman (Geneva: ILO, 1991). Unemployment and Labour Market Flexibilitv: Finland, with R. Lilja and T. Santamäki-Vuori (Geneva: ILO, 1990). Unemployment and Labour Market Flexibility: Sweden (Geneva: ILO, 1988). 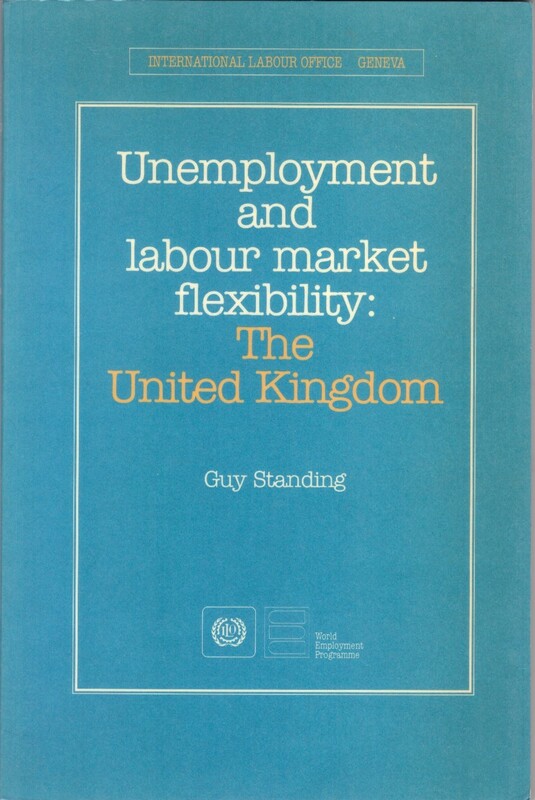 Unemployment and Labour Market Flexibility: The United Kingdom (Geneva: ILO, 1986). 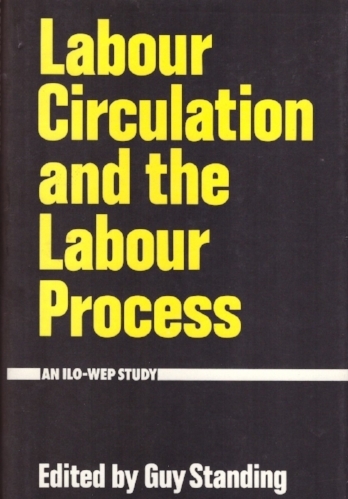 Labour Circulation and the Labour Process, edited (London: Croom Helm, 1984). Migration Surveys in Low-Income Countries: Guidelines for Survey and Questionnaire Design, with R. Bilsborrow and A.Oberai (London: Croom Helm, 1984). 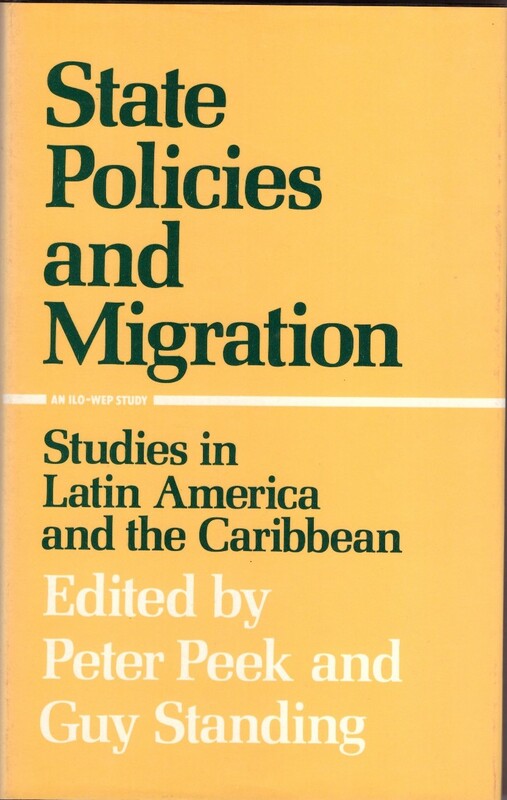 State Policies and Migration: Studies in Latin America and the Caribbean, edited with P. Peek (London: Croom Helm, 1982). Child Work, Poverty and Underdevelopment: Issues for Research in Low-Income Countries, edited with G. Rodgers (Geneva: ILO, 1981; reprinted 1983). Also in Spanish. Unemployment and Female Labour: A Study of Labour Supply in Kingston, Jamaica (London: Macmillan, 1981). Poverty and Basic Needs: Evidence from Guyana and the Philippines, with R. Szal (Geneva: ILO, 1979). Labour Force Participation in Low-Income Countries, edited with G. Sheehan (Geneva: ILO, 1978; reprinted 1979, 1981). Labour Force Participation and Development (Geneva: ILO, 1978; 2nd edn., 1981, reprinted 1982).